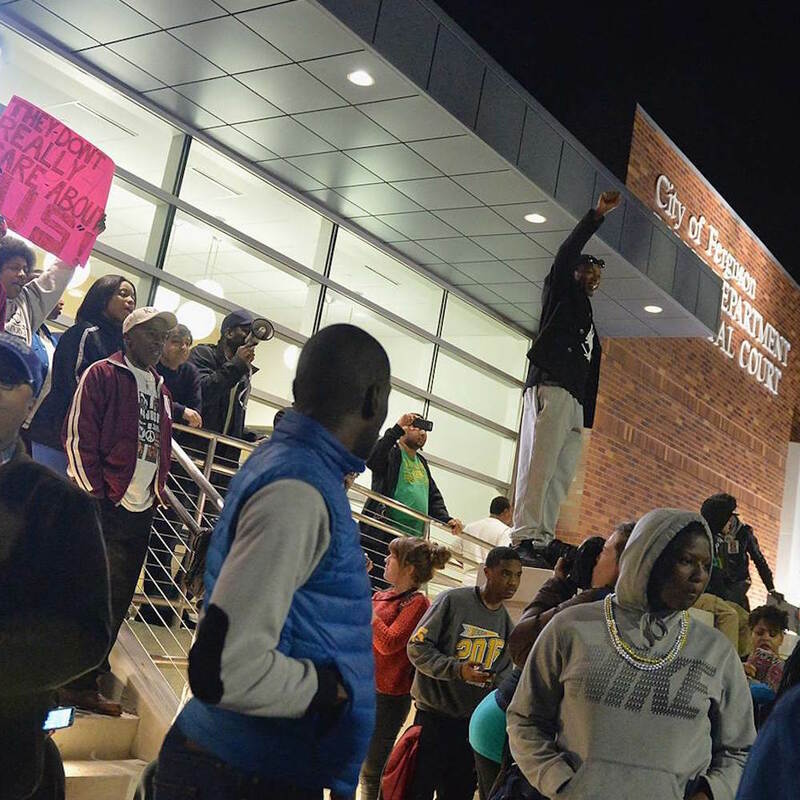 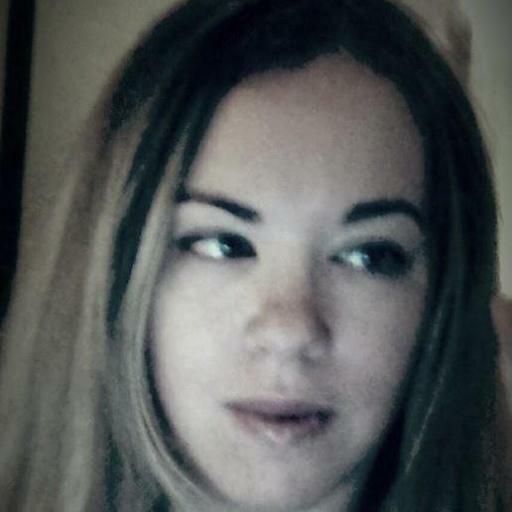 Sarah Kendzior is a St. Louis-based writer, anthropologist and researcher. 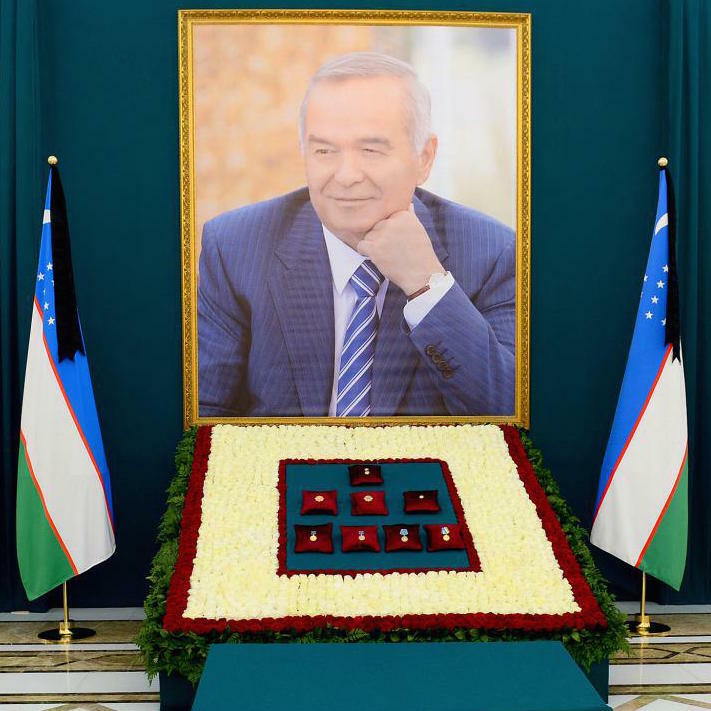 Possibility and fear as Uzbekistan moves beyond Karimov's rule. 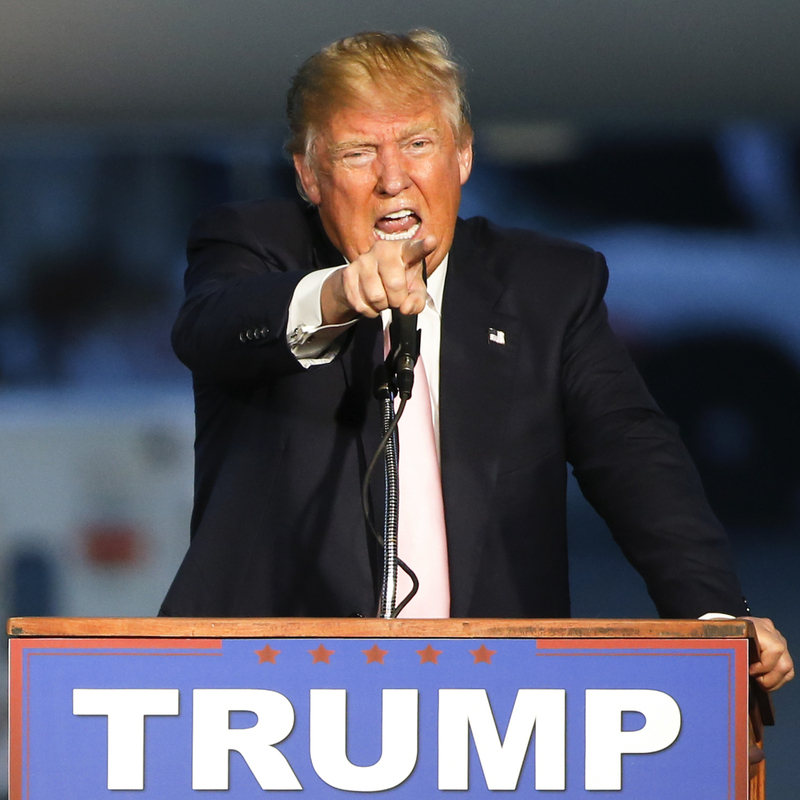 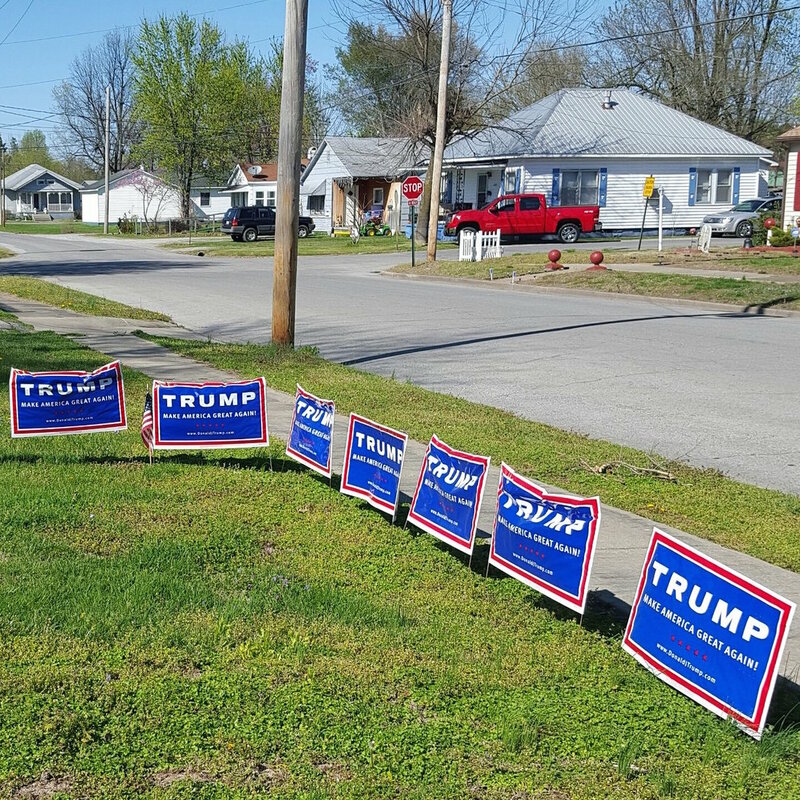 Trump's violent tabloid spectacle lands on the Midwest. 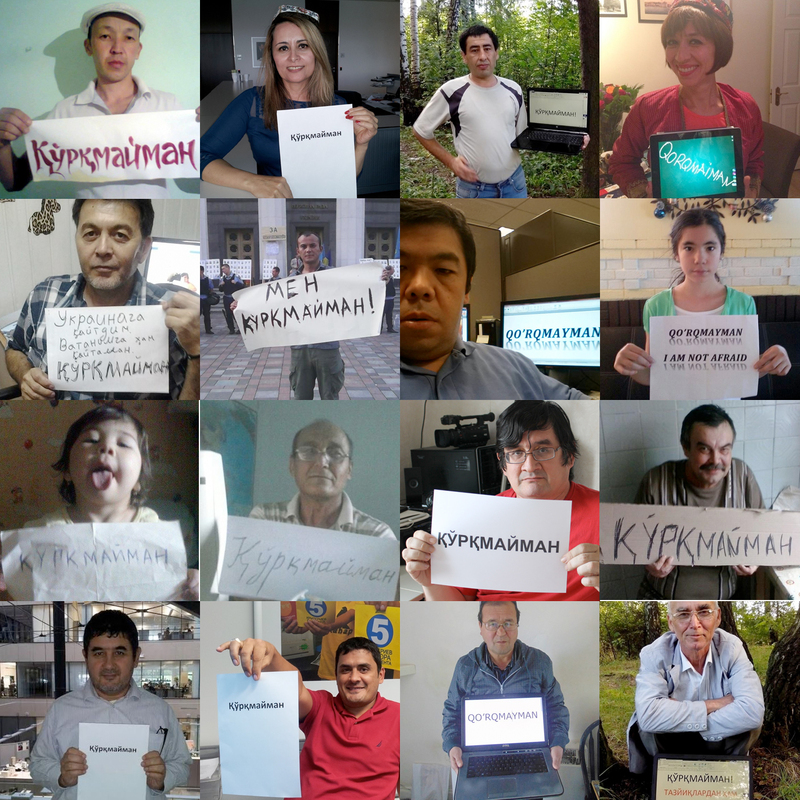 How Uzbeks turned a hashtag against a dictatorship.